Hurricanes are the most powerful storms on earth. They vary in wind strength, size, storm surge flooding potential, and destructive capacity. Depending on the storm, the devastating perils a hurricane can inflict on an area include extraordinary high force winds, storm surge damage and massive flooding. Each one of these perils exists within every hurricane, and can be devastatingly destructive. Each hurricane can bring with it one, or all of these perils along its path. The Saffir-Simpson Scale classifies hurricanes into five categories based on wind speed, central pressure, and damage potential. “Category three” and higher hurricanes are considered major hurricanes. 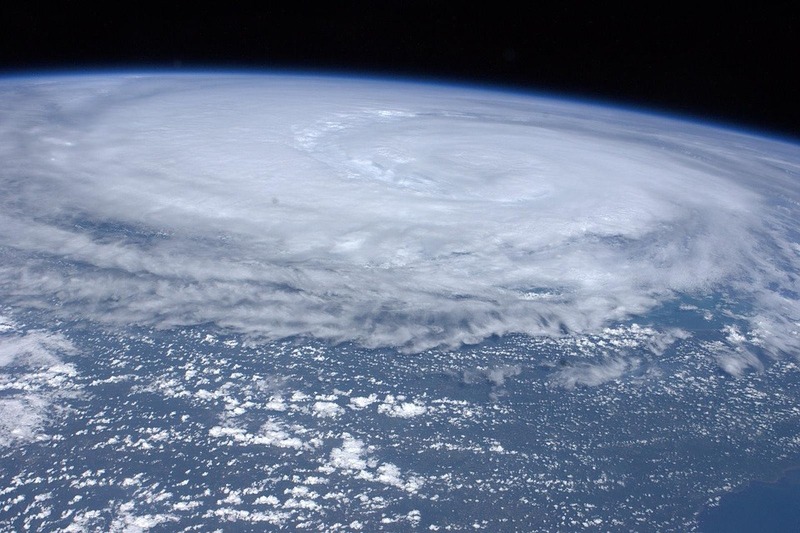 Even though the impact of hurricanes is largely unpredictable, there are ways to prepare your organization and your employees. By better understanding the many concerns associated with such a threat and planning ahead you can better manage weather-related risks. Every susceptible organization should develop a hurricane preparedness and response plan customized to its unique needs, location, operations, and resources. Do you know the elevation of your shop/office location above sea level? Do you know the elevation of your current jobsites/tracts and if there is potential for flooding to your equipment from nearby rivers, streams or waterways? The elevation of your shop/office and jobsite (where in-woods equipment is exposed) is a major factor in determining your vulnerability to flooding (storm surge or by area streams and waterways). Your area’s local emergency office has hurricane planning information that will outline local areas that may be affected by storm surge. You can find additional information on Flooding from property site plans and city or county representatives. Pay close attention to forecasts in order to know when to take action. Make sure to move your mobile equipment from jobsites, low lying areas or potentially impacted areas to higher elevation to minimize the risk of flood loss. Clean out floor drains and catch basins and check sump pumps. Fill the fuel tanks on your emergency generator and fire pumps. Fill your vehicles’ fuel tanks, as well. Check to see that your fire protection equipment is working. Make sure your important records are protected — or duplicate them and move them offsite to a safe area. Shut off process piping carrying gas or flammable liquids in case a pipe breaks in the storm. Shut down production processes safely and turn off the electricity for non-critical equipment. You can always count on Specialty Program Solutions (SPS) to execute on excellence with unmatched speed, precision, and skill. If you’re looking to expand your book of business and work with a specialist in the Inland Marine industry, then contact us today!